Fieldmans Access Floors supply Gilbert’s air grilles because they are the most advanced range available to the industry. 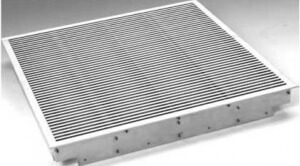 Gilberts have been providing air distribution products for over 50 years, and supply both modern and traditional grilles for use with access floors. Their range is designed to replace a 600mm sq. tile, making installation easy and time saving. It also includes grilles for use in light, medium, and heavy grade installation locations such as computer room access floor systems. 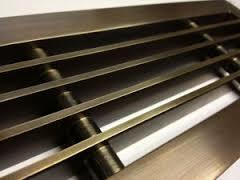 When you use Gilbert’s grilles you can be assured of their quality. With a robust and rigid design and assembly, and extruded aluminium construction, these fully tested products can be fitted with confidence. 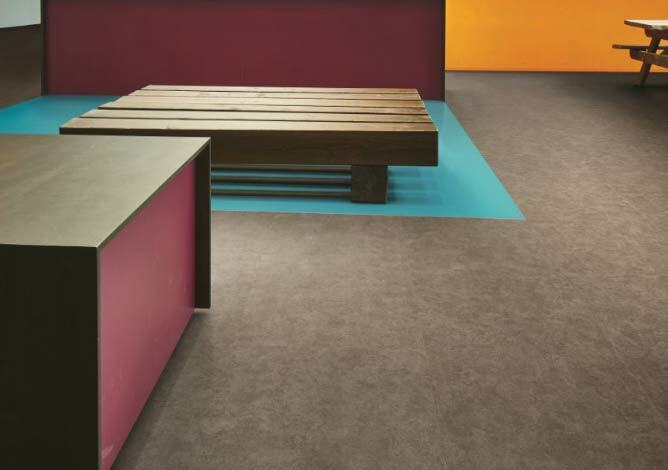 The range of frame formats will fit access floor types from all manufacturers. The grilles are designed with fully supported blades, both at the sides and across the grill centre. This prevents heel penetration and snagging. 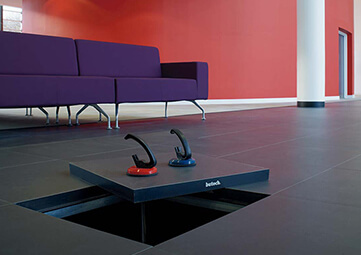 There are a range of finishes so you can fit a contrasting grill suitable for the access floor being installed. The grills come with their corners machined to match the floor type and surface covering. 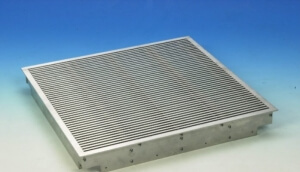 All grilles can be produced with or without dampers. 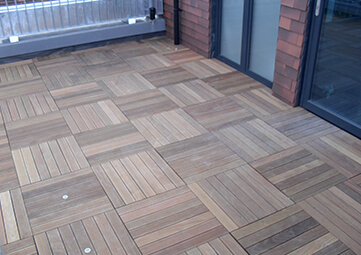 Fieldmans will be happy to advise you on the appropriate grill to match a floor access installation.